Wedding days are undoubtedly a big deal. All of us want our wedding day to turn out to be fantastic. Those who are planning for their wedding right now will agree that making everything perfect is extremely crucial. You want to get in touch with the right florist for the wedding, would want the right food to get served, and would want everyone to have a good time on your wedding day. That’s why choosing the best and the right wedding caterers become a lot more important. Food plays an important role in our weddings and we want nothing but the best food to be served. That’s why we have curated the 10 best wedding caterers in Delhi, who you should get in touch with. You can go through the list and choose the best for your big day. Suvidha Caterers Tent and Decorators are in this industry for about 24 years. They take care of all types of events which includes wedding, Kitty party, birthday party, corporate parties, and more. But, particularly for a wedding , Suvidha caterers have earned its name big time. They serve the best food and will make sure that their service will enhance your happy moments. If you want only the best wedding caterers in Delhi to cater on your wedding day, then Suvidha Caterers Tent and Decorators is your right destination. Another good caterer that you can get in touch with is Kaul’s Kitchen. They are based in Delhi, and they serve some really amazing and mouth-watering dishes. You get the taste of Himalaya’s and their on-point customer service will leave you speechless. Looking for the best wedding catering company in Delhi, then hurry and contact The Embassy catering. They have received 4.3-star rating on Google and they also serve good and hygienic food to people. For people who are really tight on budget, can surely get in touch with them for affordable pricing. Moets is undoubtedly the best wedding catering services in Delhi. Mouth-watering food is Moets’ USP and along with that, they strive to provide an excellent presentation and serve perfect portions of food to people. If you want to get in touch with the right catering service in Delhi, then it has to be Moets. Started in the year 1997, The Kitchen Art Company has been delightfully serving their authentic food flavours in most of the Delhi weddings. Their food is always well-cooked and the service is extremely customer friendly. Looking for the best catering services in Delhi? Then get in touch SJ Caterers, they are the leading catering service provider in Delhi/NCR region. They are in the catering industry for a long time and they strive to provide the best hospitality service to everyone at a competitive price. Be it Indian, Chinese, Mongolian, Thai, or Continental, SJ Caterers have all the cuisines on their menu. Get in touch with Anupam not only for their dedicated catering service but for their wedding and party decoration services as well. They started their inception in the year 1987 and is an ISO 9001:2008 company. Their prices are affordable and they believe in maintaining a transparent relationship with everyone. One of the best Catering Company in Delhi is definitely Saini’s Food Art. They have got 15 years of experience in the catering industry and they have a galore of experience in handling wedding catering. Saini’s Food Art is extremely loyal to their customers and provides the best food at a highly competitive price. You can go for Indian or Continental only dishes or keep it mix-and-match, they will cater to everything. ends with Clubex. They are simply the best catering service provider in Delhi. NCR region. Their exquisite and immaculate catering service will make your speechless and once the guests start to eat their food, no one will feel like stop eating! Saltt catering has received many awards for being the best catering company in Delhi. Get in touch with them today, if you are looking for modern cuisines and ultra-modern seating plans. 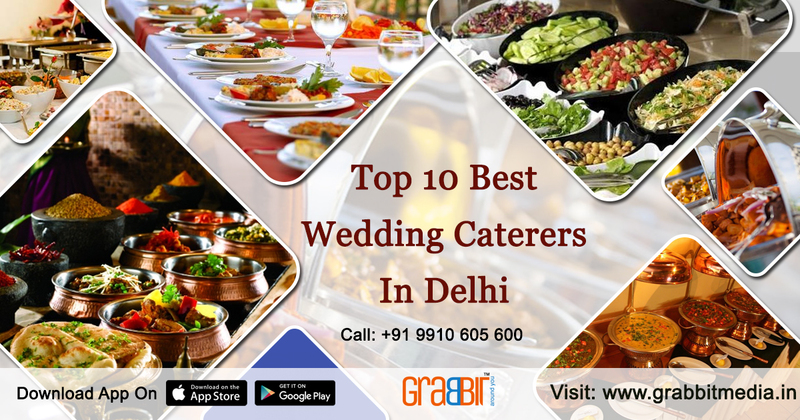 They have been voted amongst the top 10 catering service in Delhi. 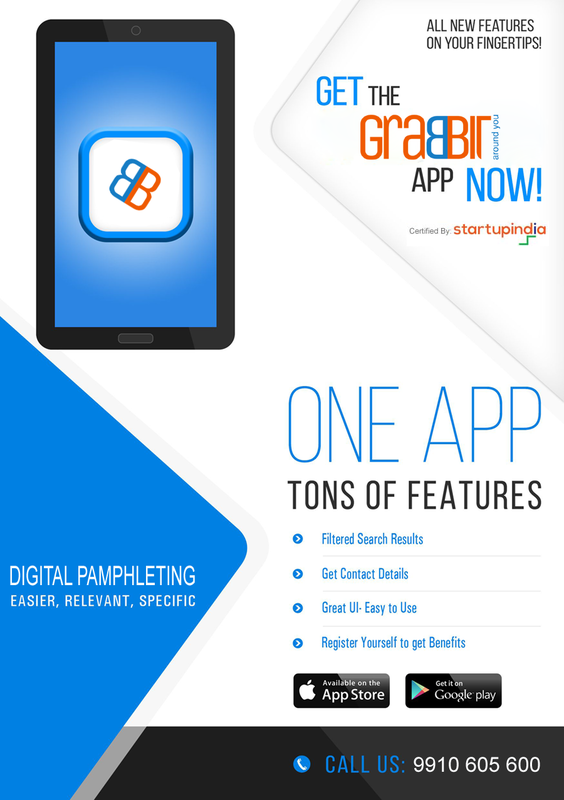 The company started in 2009 but soon become famous in India’s capital.